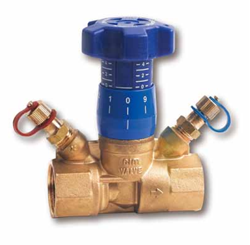 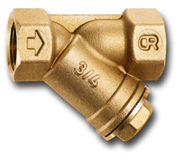 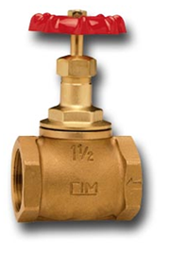 Cimerbrio: The Company is one of the leading copper parts and valves manufacturers in Italy. 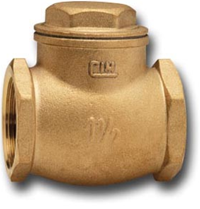 The huge range of fittings for water and gas industry has gained international reputation for quality and durability. 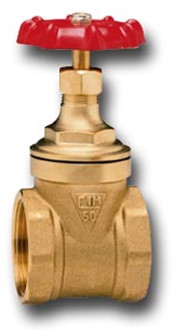 The products serve the HVAC, water, gas, and oil industries, and are produced in two plants in Northern Italy.